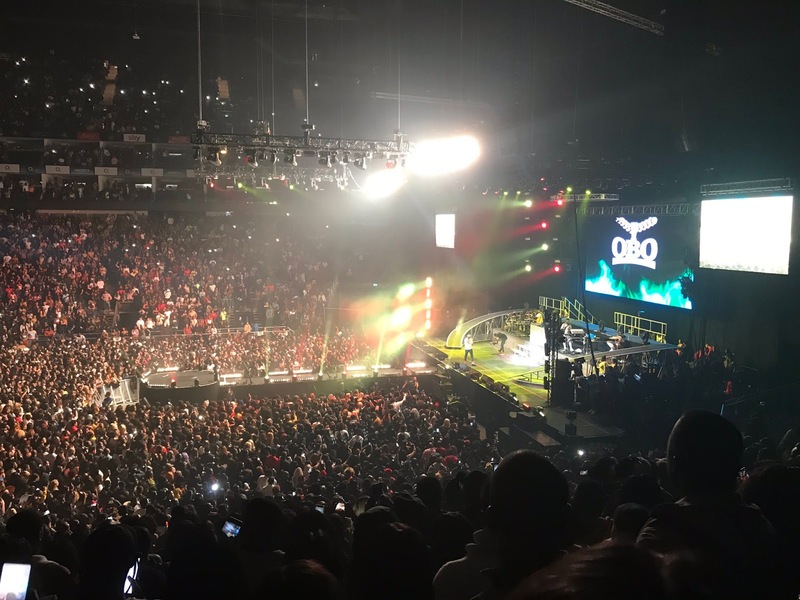 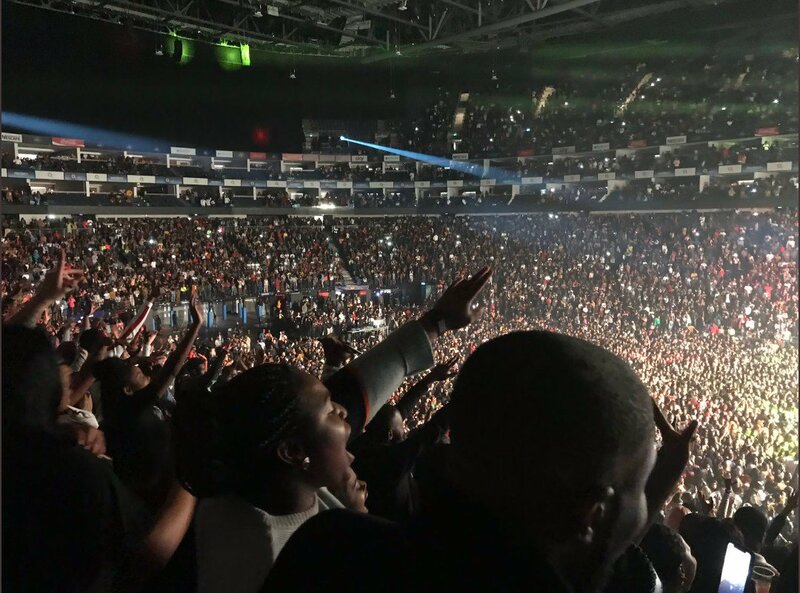 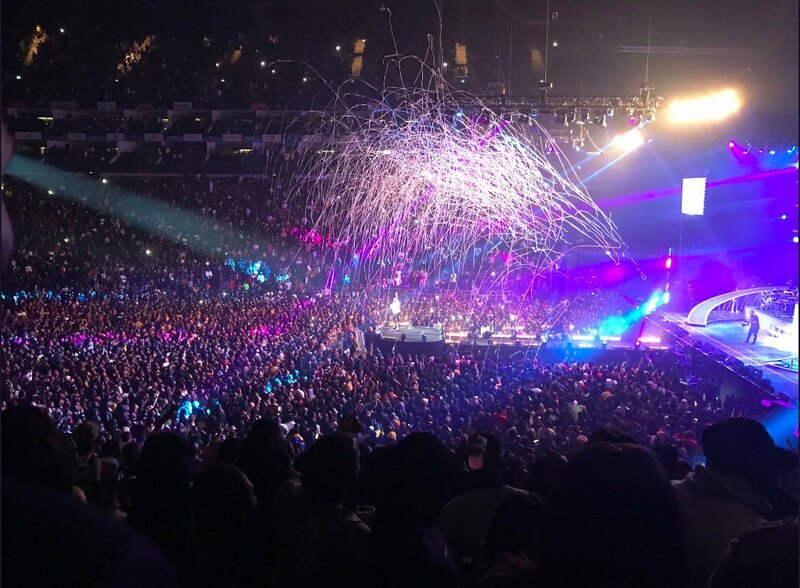 Last night, London was agog with Davido's sold out concert at The O2 London Arena which has a 20,000 sitting capacity indoor venue. 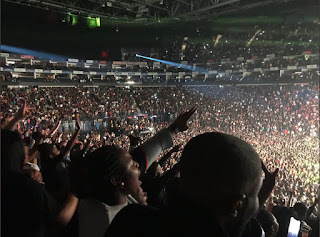 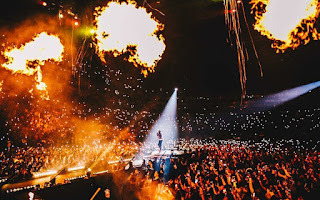 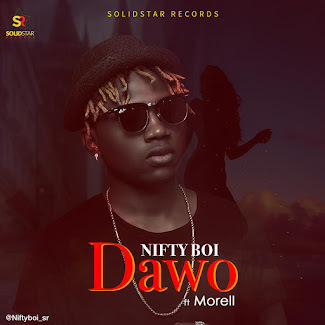 With this feat, Davido makes records with the likes of Beyonce, Drake, Wizkid, Rihanna, Alicia Keys, Adele, Celine Dion and few other global celebrities who have sold out one of the world's biggest arenas. 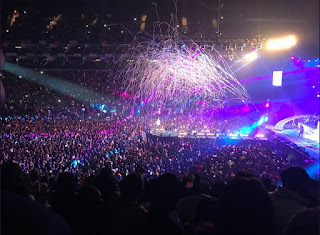 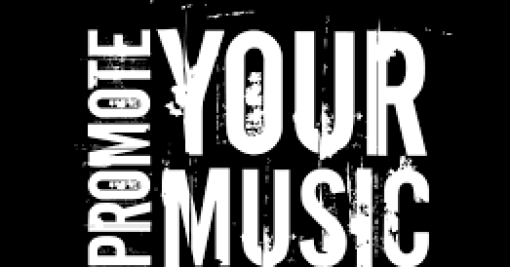 It was an electrifying concert as top music stars came through to support the king of pop music. 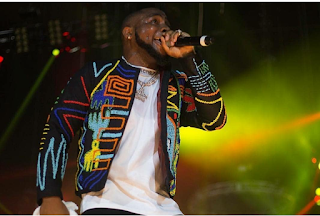 Davido also brought Chioma on stage and gave her more assurance.